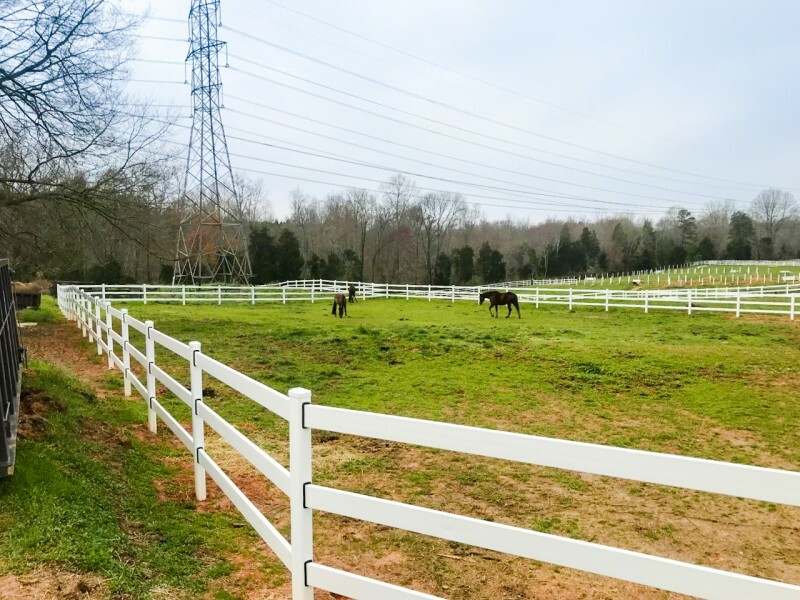 3-rail white Buckley Steel Board Fence install going up in North Carolina. Photos by installer Tim Jantz. 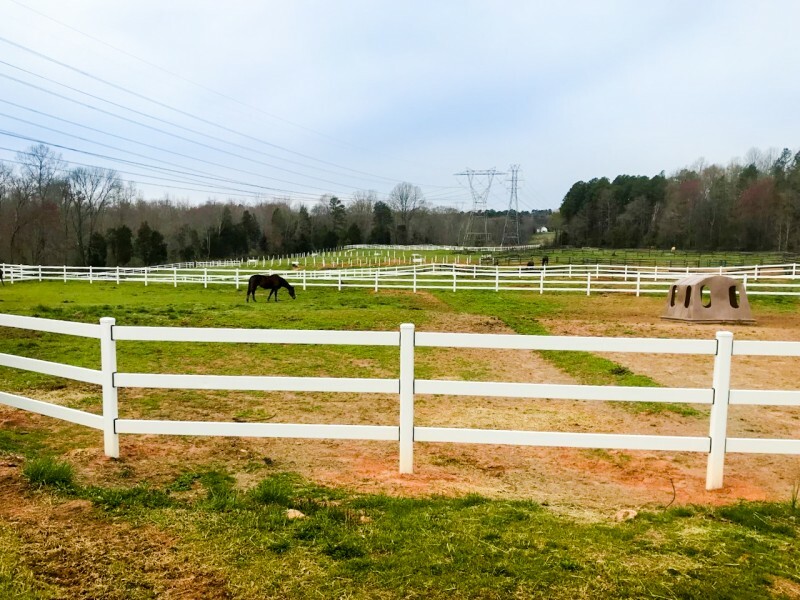 This entry was posted in Blog, New Install and tagged buckley, Buckley Fence, horse, horse fence, horses, install, steel board, white fence. Bookmark the permalink.